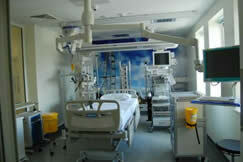 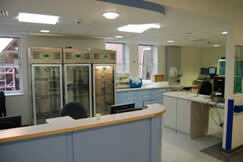 Refurbishment of an existing NHS bedded ward & old CCU ward on the 2nd floor of the Marsden and Chelsea Wing. 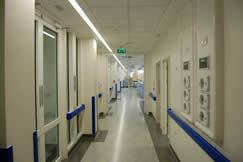 Complete strip out of the existing NHS bedded ward, and old CCU, including services and the old Bracytherapy rooms in what was two thirds of the third floor of this hospital. 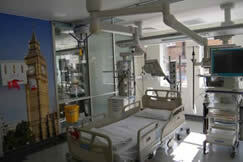 Services were connected into the Trusts new power, medi gas risers, ventilation and wet risers, with access to these services being arranged with the Trusts Estates Department and the surrounding departments.